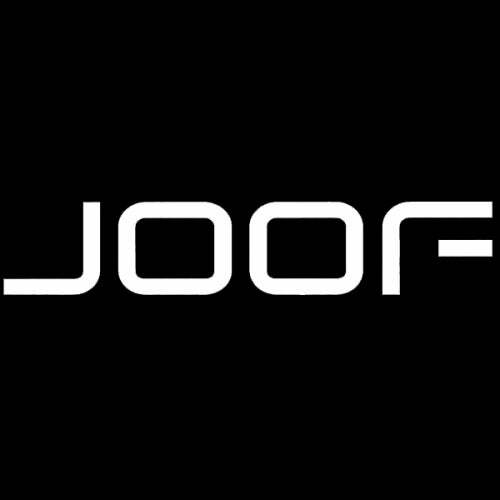 The Stupid Experts are a hallmark of the progressive house revolution here at JOOF. 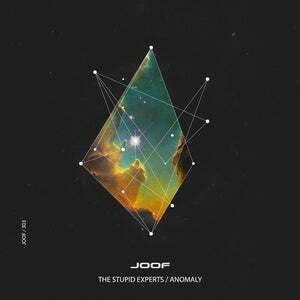 Intricate and possessed with atmospheres, 'Anomaly' is a ground breaking achievement from the well loved duo. Woven with love, care, and affection alongside beautiful synth-work, progression, and transitions, 'Anomaly' is for all lovers of electronic music.